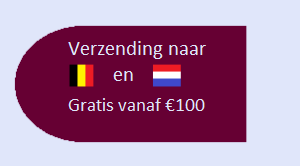 Home / Top 10 / Lord of the Rings: Journeys in Middle Earth – Nu beschikbaar! 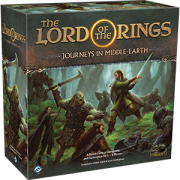 Lord of the Rings: Journeys in Middle Earth – Nu beschikbaar! 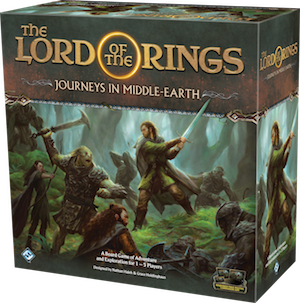 In every game of The Lord of the Rings: Journeys in Middle-earth, you and your friends become heroes of the Free Peoples of Middle-earth, preparing your skills and testing your might and wisdom in combat against the encroaching darkness. Each of the iconic characters you can choose to embody have their own special abilities to contribute to your Fellowship, giving each one a distinct identity for your campaign. A hero like Aragorn, for example, is a born leader, helping the entire party prepare for any situation. The leader of the Dúnedain of the North and a descendant of Isildur himself, Aragorn is a Man destined for greatness. But his lineage cannot stop a foe’s blade, nor can it feed his people. To survive the trials ahead, every hero must muster all their strength and make effective use of all their abilities. In addition to their special ability and the items they claim at the beginning of a campaign, every hero sets off on their journey with a unique deck of skill cards that they use to ward off dangers and make progress in their adventures. 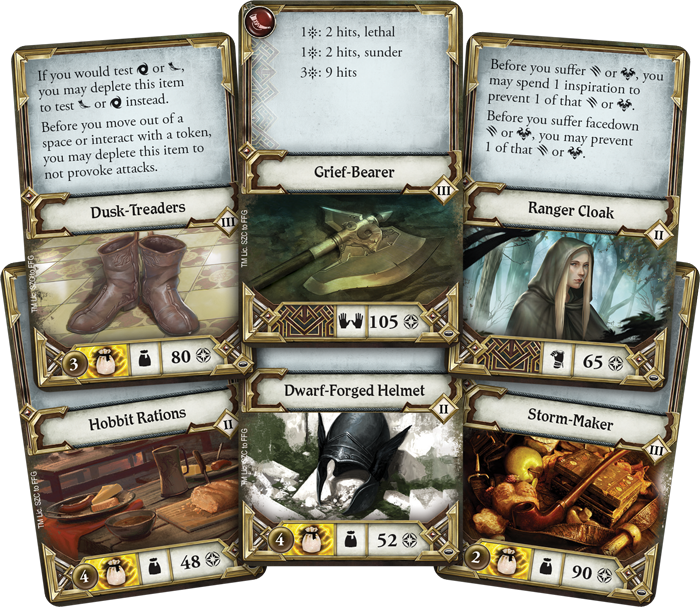 These cards represent a character’s accumulated knowledge from their days exploring Middle-earth, including tactics, innate abilities, and even songs they can draw on in the heat of battle. Whether you’re playing as Legolas or Beravor, however, you must carefully choose how to apply your skills. 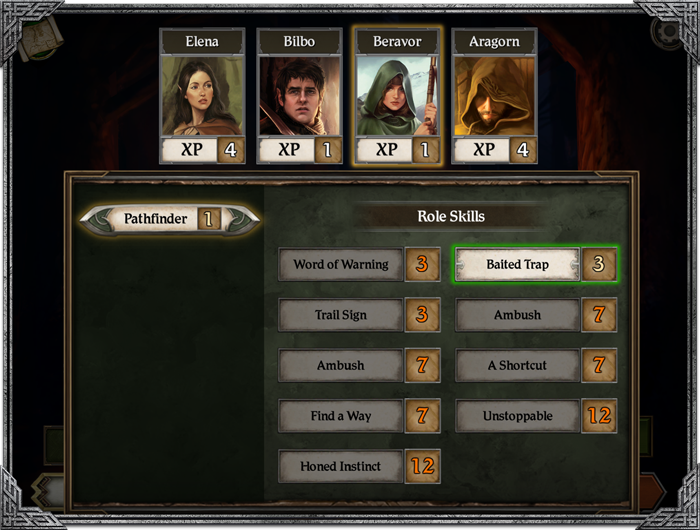 Every skill card in Journeys in Middle-earth can serve two functions. You could prepare a skill at the end of each round, allowing you to use its ability. On the other hand, you could put cards with useful success icons on the top of your deck in preparation for future tests. Only by carefully manipulating your deck and balancing prepared skills against the need to succeed at skill tests can you hope to succeed at your quest. While the foundation of every hero’s skill deck is their unique set of skill cards, you still have a the freedom to choose how you approach each new adventure. 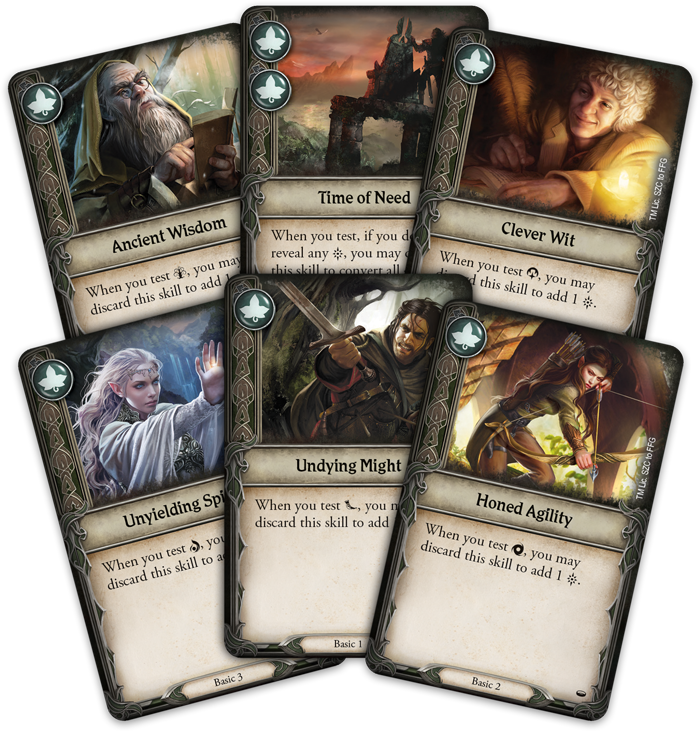 Before beginning a game, every player takes on a different role in their Fellowship, adding the skill cards for that role to their deck. You might become your party’s Guardian, protecting others with your strong defenses. Or, you could become a tricky Burglar, easily evading enemies. You’re free to develop your hero’s skills throughout a campaign, even switching roles between adventure as you weave together your story with each game. Once you’ve selected your hero and gathered your equipment, it’s time to head out into Middle-earth. 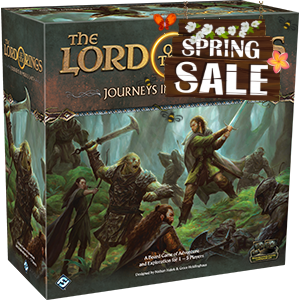 Throughout Journeys in Middle-earth, you must work together with the rest of your party to survive a series of perilous adventures that sees you battling powerful foes, discovering lost treasures, uncovering forgotten lore, and more. No matter how many times you play a particular adventure, however, no two experiences will be the same. The Journeys in Middle-earth app procedurally generates a portion of each scenario from the very beginning, including the size and layout of the map, the enemies and allies that are encountered, side quests you may encounter, and the events that plague your heroes. Whatever circumstances you find yourself in, your journeys begin in a small corner of Middle-earth with an invitation to venture across the lavishly illustrated, double-sided journey map tiles. 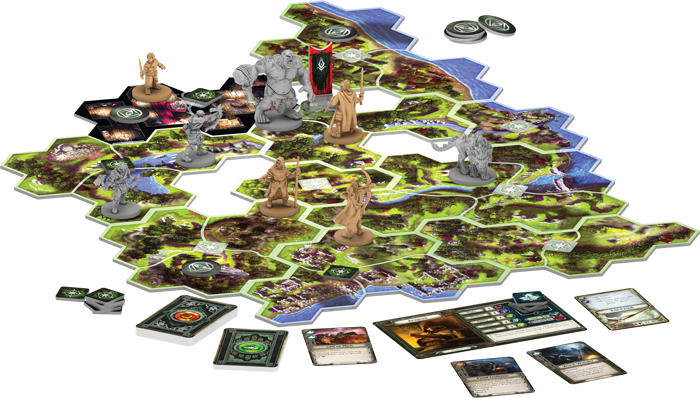 Over the course of a round, players move through the world, revealing new tiles and gradually discovering more of Middle-earth. But exploring the world does much more than expand the map. 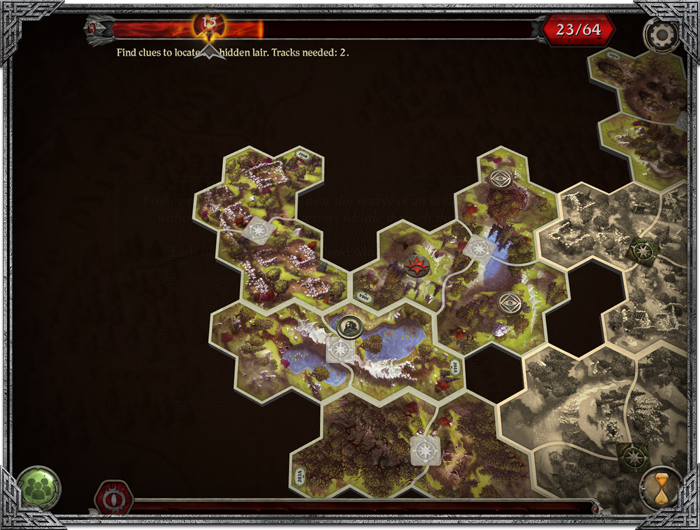 It also fills the tiles with new points of interest to search, new people to encounter, and new threats to confront. Most importantly, though, your story will unfold as the app gives you new goals to pursue and mysteries to unravel. 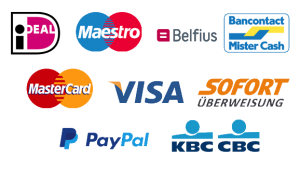 Uncovering these points of interest is only the beginning. 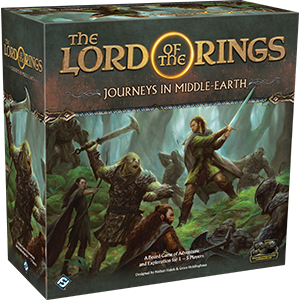 From investigating some ancient ruins to battling a group of Orcs, the fate of your quest rests on how you perform in the many skill tests you’ll encounter in a game of Journeys in Middle-earth. Rather than leaving your fate up to a roll of the dice, skill tests instead make use of your hero’s skill deck. 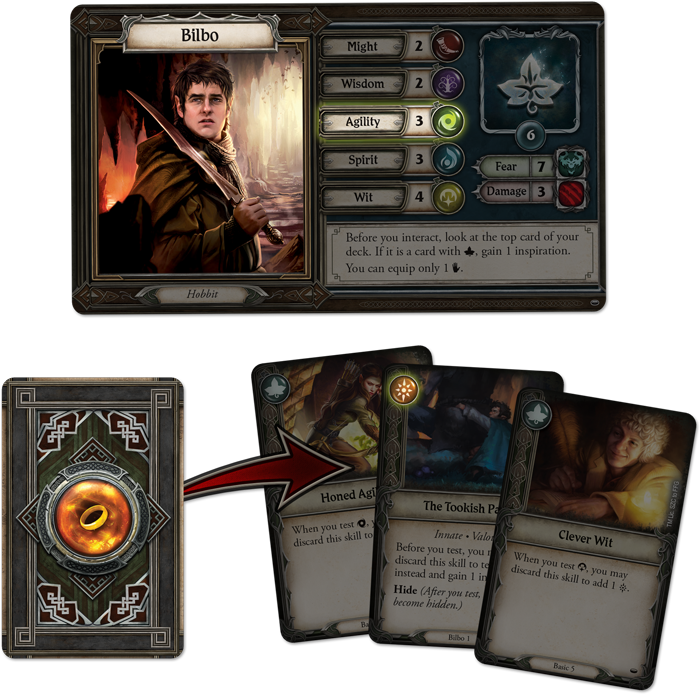 Testing his agility, Bilbo reveals three cards from his deck, showing one success symbol! Each hero has their own mix of might, wisdom, agility, spirit, and wit that will be tested over the course of an adventure. To perform a test, a player reveals cards from the top of their skill deck equal to their tested skill, hoping to reveal enough success icons to pass. Each test is controlled by the app, which ultimately provides the outcome. Success or failure, every test moves your quest one step forward and could determine the fate of all Middle-earth. For certain adventures, such as a more tactical and combat-oriented assault, the action will take place on the battle map, rather than on the journey map. 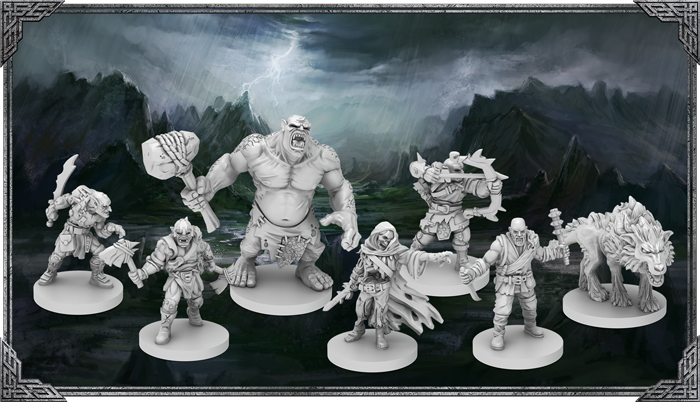 From an Orcish encampment to the ruined remains of a great hall, these smaller boards are filled with terrain to create any number of locations, inviting you into a tactical struggle with the minions of evil that stand in your path. 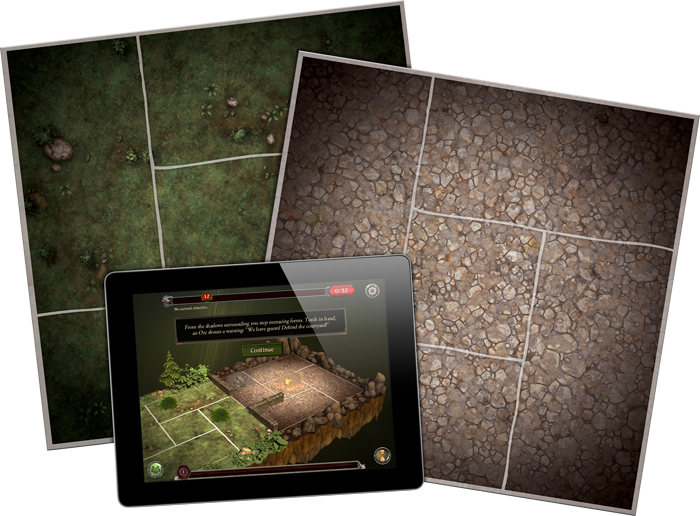 Terrain pieces, such as bushes, stone walls, campfires, and more, can be placed on the battle map to shape your battlefield with new rules and obstacles. 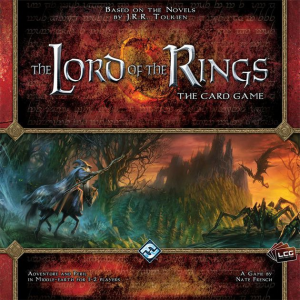 Once the heroes have had a chance to explore and interact with the people of Middle-earth, the evil forces arrayed against them strike back and hinder their progress during the shadow phase. This phase sees the game’s darkenemies lash out against the heroes, and the threats of Middle-earth draw closer. With a range of miniatures—from Orcs to mighty Trolls—the enemies that you face will each hunt and fight differently, thanks to the companion app that controls them. Enemy attacks can fill a hero with fear just as easily as they can damage their bodies and if a hero’s damage or fear limit is reached, they’ll have to make a valiant last stand to avoid succumbing to the darkness. Even if they survive the enemy onslaught, the heroes cannot rest. The more time passes, the larger the threat against them becomes and the threat bar at the top of the app screen slowly fills. As it does, more and more deadly threat events could be triggered, bringing greater challenges and pushing your quest even closer to failure. From Gondor to the Grey Mountains, Middle-earth is vast, and there’s no telling where your adventures could take you. 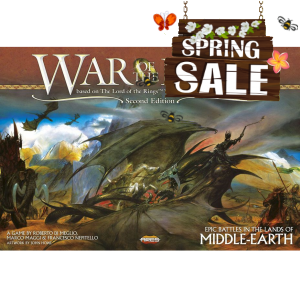 Rather than being a standalone skirmish with some Orcs or a single search for lost treasure, each game of The Lord of the Rings: Journeys in Middle-earth is one part of a greater campaign spanning many lands and peoples of Middle-earth. But this story won’t always be the same. Both your triumphs and defeats propel you along your own path as you slowly unravel mysteries, fight enemies, and further the story of every campaign’s interwoven scenarios. With so much ground to cover and multiple side quests to unlock, every campaign will tell your own tale of adventure and heroism and, no matter what path you take, your adventures will culminate in a climactic finale where the fate of all the peoples of Middle-earth could be at stake. Just as every campaign constantly evolves, so to do the heroes that find themselves caught up in it. As they travel to new locales and overcome challenges, your heroes will learn from their experiences, gaining valuable knowledge and useful items for the rest of their journey. After each adventure, you’ll make camp so your characters can rest and recuperate. And while you’re here, you’ll have the opportunity to upgrade your items and increase your hero’s power. The app tracks your party’s entire inventory, including each hero’s armor, items, and skill cards, making it easy for you to focus on your adventures. In addition to the items they carry, your hero’s abilities grow and change over their travels, and the experience you earn lets you purchase new skills for the various roles you take on throughout the campaign. What’s more, the entire party collectively gains new knowledge in their adventures, unlocking new options for upgrading your weapons and other gear. The darkness is rising in Middle-earth, unifying evil, shadow, and corruption. 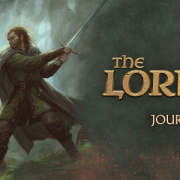 It is time for the boldest heroes to take a stand and begin their journey in The Lord of the Rings: Journeys in Middle-earth!